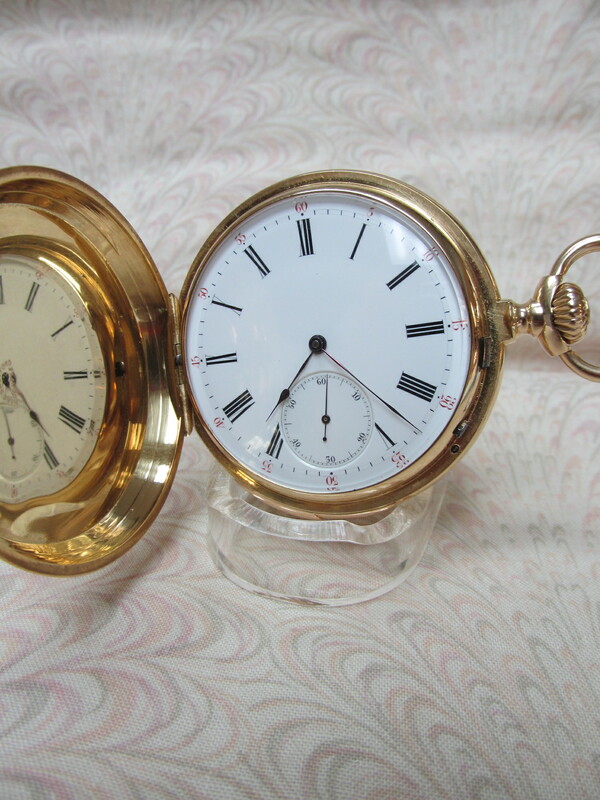 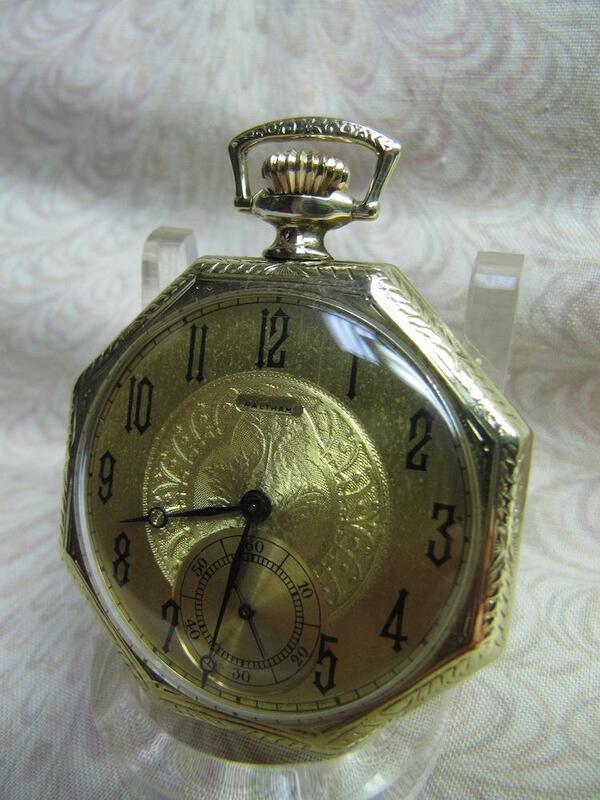 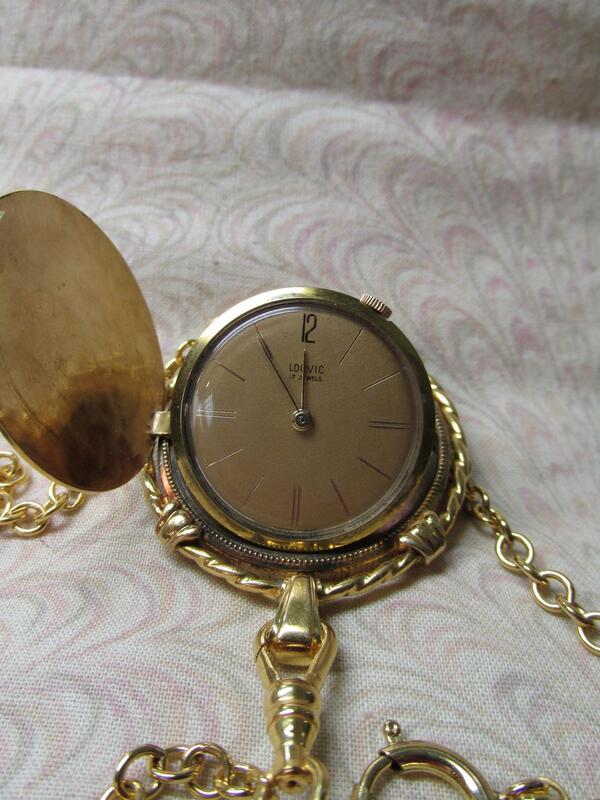 Men’s 18 Karat yellow gold Henry-Daniel Captain 1/4hour Repeater lever set hunter case pocket watch. 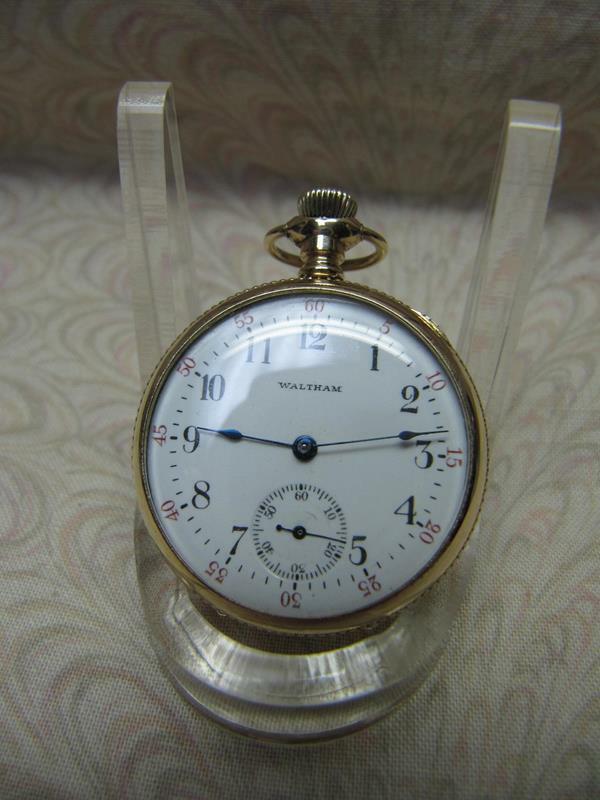 Watch features an 18 Karat yellow gold case measuring 52mm, yellow crown, yellow bow, glass crystal, white dial, black Roman numerals, red Arabic minute numbers, blue hands, a blue sub second hand. 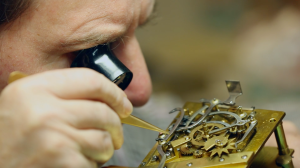 The front cover is engraved. 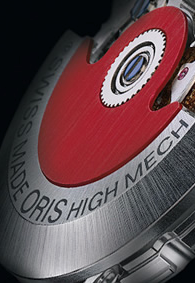 Warranty Info: Sold with an insurance appraisal; and a one-year warranty on normal wear.